1. 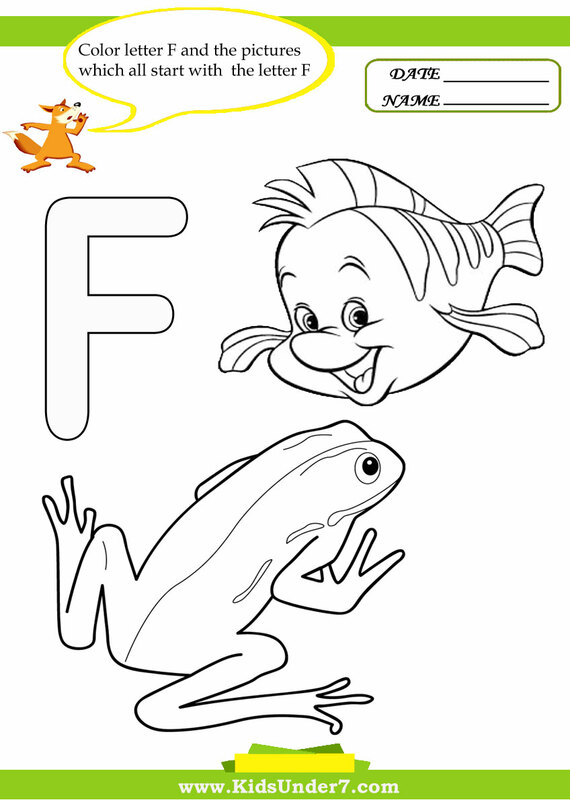 Color letter F and the pictures which all start with the letter F.
Fish and Frog coloring page. 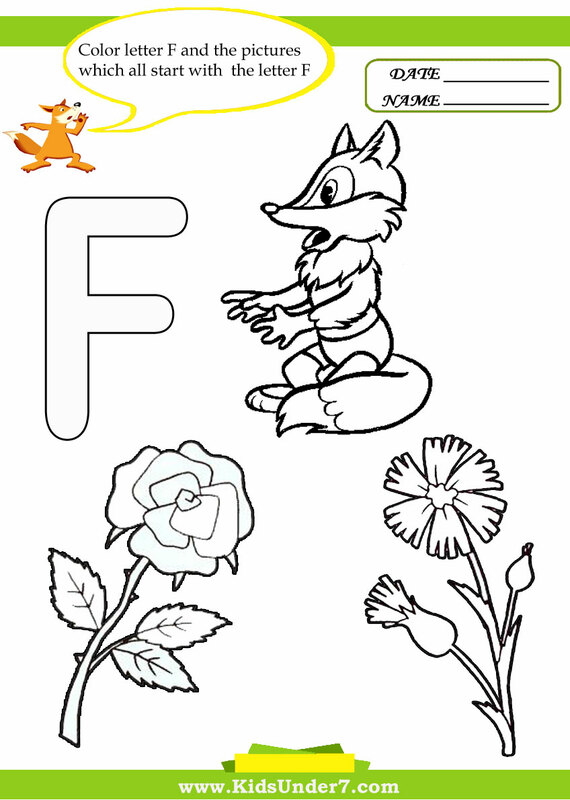 Fox and Flower coloring page. 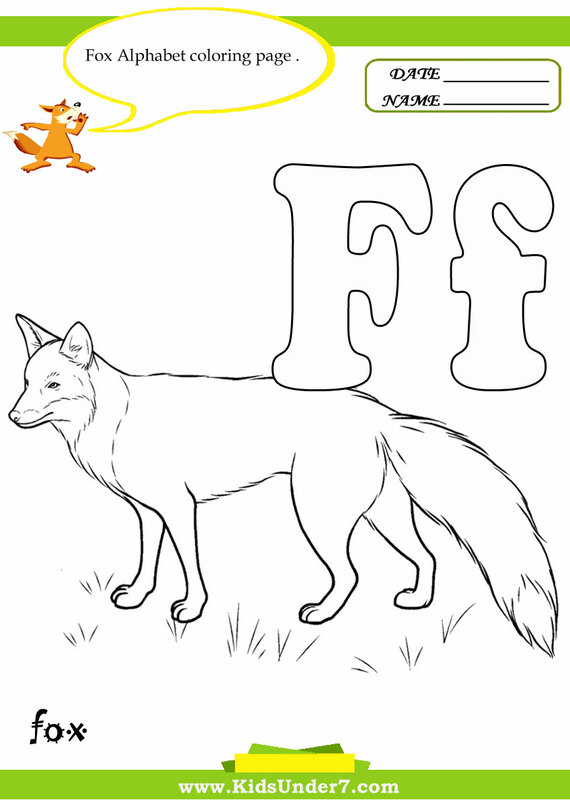 Color Fox Alphabet Coloring page. 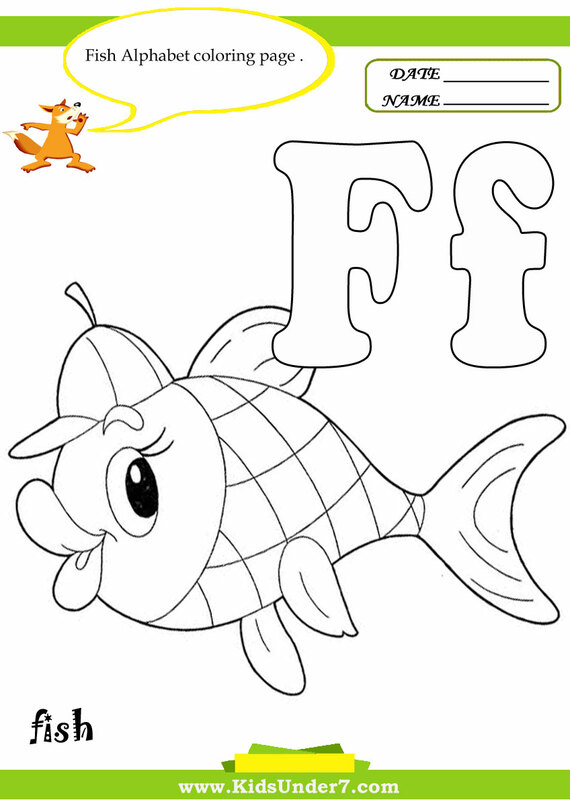 Color Fish Alphabet Coloring page. very nice coloring pages ! i print them for my kids at school!thx.